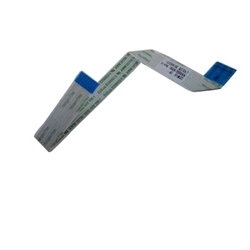 Description: New genuine Acer laptop touchpad ribbon cable. This ribbon cable goes from the touchpad to the motherboard. This may be the replacement part you need for your missing or damaged cable. Compatible Part #'s: 50.MMLN2.001, NBX0001N700.